Kosovo is one of the newest tourist destinations on the map of Europe. It is safe and easy to visit, in spite of its complicated political situation and relations with Serbia. As it is still an off-the-beaten-path destination, Kosovo is full of surprising experiences. Here is our pick of the best things to see and do. The view from the fortress hill in the town of Prizren could easily be granted the ‘best panorama in Kosovo’ prize. A 20-minute walk through what used to be a Serbian quarter will reward you with the whole town spread out in front of your eyes: red roofs, minarets, bell towers, and the Prizren Bistrica river winding between the houses. In the distance you will also see the Bjeshkët e Sharrit Mountains, often capped with fluffy clouds. If you are a hunter of breathtaking views, this is a must-visit destination on your trip to Kosovo. Rugova Canyon is one of the deepest (up to 1,000m) and one of the longest (25 km) in Europe. Start hiking from the town of Peja and look up to marvel at the rocks of the Alpine-like Prokletije Mountains, translated as the Accursed Mountains. 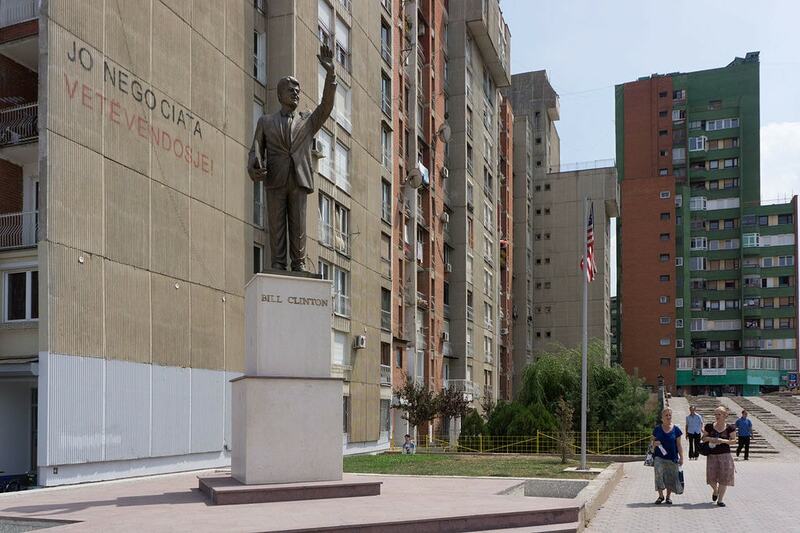 Kosovar people feel a great respect and gratefulness to Bill Clinton for his support of Kosovo during the 1999 war and that is why you can see his statue smiling and waving near the center of the capital Pristina, on Bill Clinton Boulevard. The locals in Kosovo are friendly and talkative and people starting a random conversation with strangers is not a rare sight. Many Kosovars in the big cities speak decent English and are happy to share their outlook on life with foreigners. 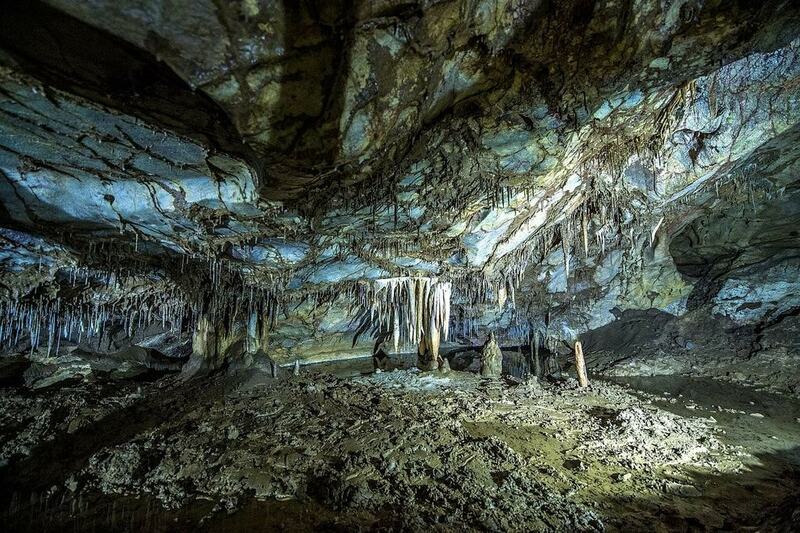 The Marble Cave was found by chance by a local man who needed stones for his house. He took a piece of rock and discovered a natural phenomenon. Due to its vicinity to a river, much of the cave has not been studied yet but part of it is open for visits. Put your most comfortable shoes on and explore the stalactites and stalagmites adorning the cave. The coffee culture is a common phenomenon found in the Balkans that make a cult of the long conversations and people-watching over endless cups of coffee. It’s no use trying to watch your daily caffeine intake because you will most probably exceed it while you learn how to forget your watch and enjoy timelessness. Explore new landscapes while you practice your favorite sports – Bjeshkët e Sharrit Mountains (also known as Šar Mountains) have a few winter resorts with slopes for every level. 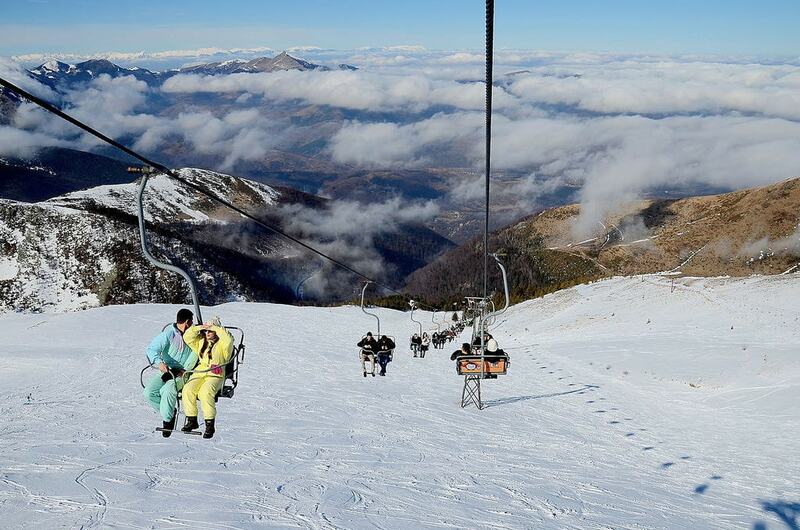 Brezovica is one of the main resorts where four slopes and two lifts offer activities for all levels. The ubiquitous grilled meat is served all over the Balkan countries and Kosovo doesn’t make an exception. Look for the sign “Qebaptore” (a restaurant for grilled meat) to try delicious grilled minced meat with pickled or fresh vegetables, or french fries as a side dish.